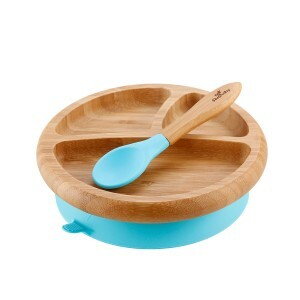 Avanchy was founded by parents who wanted safe, practical, eco-friendly and break-free dishware for tots. 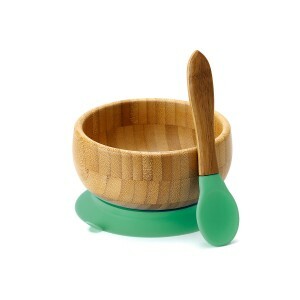 Conscious of the potential nasties lurking in plastics like BPA, their bowls, spoons and other servingware are made from either bamboo or stainless steel, which are safe and sustainable materials. Featuring a clever suction base made from FDA approved food-grade silicone, Avanchy bowls and plates stick to high chairs and tables effortlessly, meaning there’s less mess to clean up later. All Avanchy products are free of lead, BPAs, melamine and other harmful chemicals, while their bamboo products are biodegradable.